The months of September and October were filled with excitement and learning at the J.Turner Hood Elementary School’s media center. 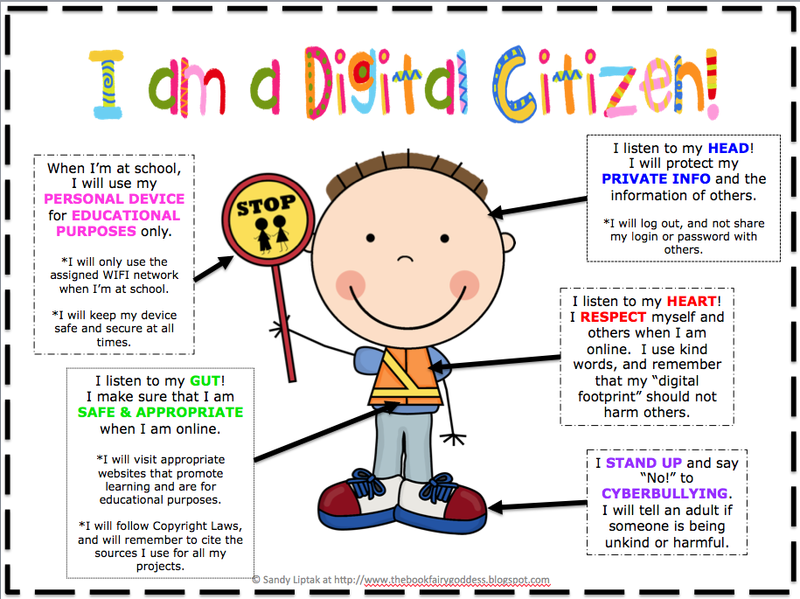 Students in all grade levels were involved in learning about being a super digital citizen. Kindergarten students learned about taking care of devices along with mouse and keyboarding skills. First graders learned about using the Internet safely and were made aware of the dangers of the online world. They also completed an iPad use test. Second graders learned about being safe while online by not sharing their private information such as their full names, address, phone numbers or passwords. 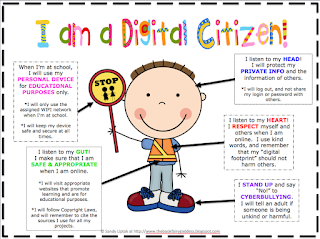 Students in grade 3 learned about their digital footprint and how to manage it positively. 4th graders learned how to be safe, responsible and respectful when on the world wide web. 5th graders discussed ways they can use social media safely, responsibly and respectfully. I have been working hard to keep up with the newest tech trends in education. 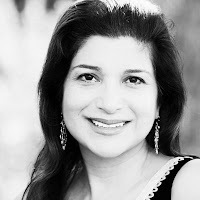 I attended the Massachusetts Computer Using Educators (MassCUE) Fall Conference at Gillette Stadium. I had fun presenting with Vinnie Rod from FIRST about the implementation of FIRST LEGO League Jr. in grade 4 across our district. This program is designed to introduce STEM concepts to kids ages 6 to 10 through the use of Legos. Not only did I get a chance to present, explore different cool vendor tables and attend a few workshops but I also got to watch the Patriots during one of their practices which made the trip down to Foxborough well worth it. In addition, I attended the North Reading Public Schools’ first STEAM night on October 24th. I enjoyed meeting students and parents from our entire district and got to see some of my former students engaged and inspired by our STEAM program across the district. 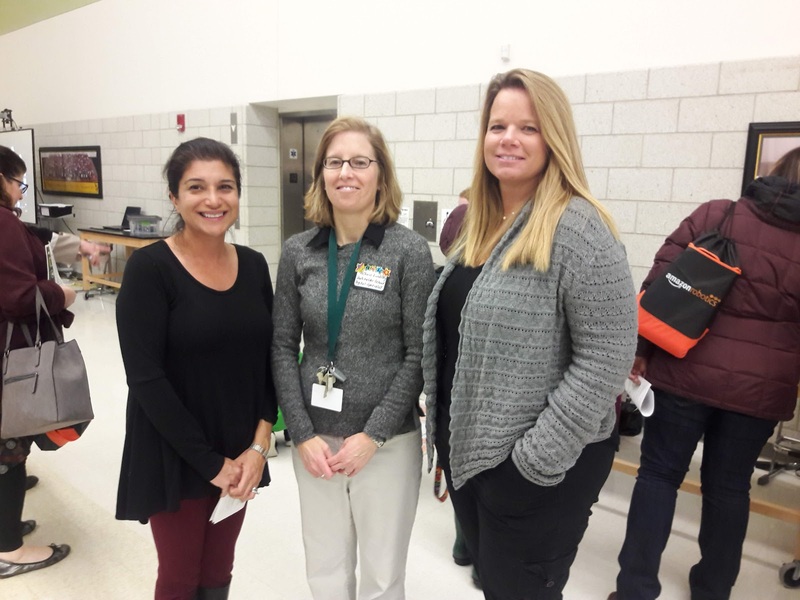 Our elementary digital learning team (pictured right) showcased beebots, ozobots, augmented reality, 3d printing, Scratch projects, and the rocketship from our Lego League Jr. program.